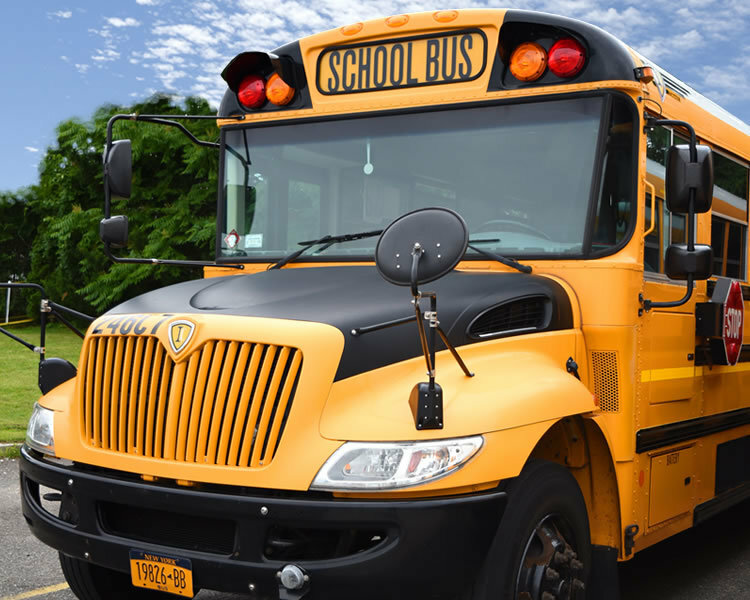 WE Transport is able to service dozens of school districts, municipalities, and not-for-profit organizations in the New York Metro area and surrounding neighborhoods. WE Transport operates twelve modern dispatch and maintenance facilities. We have seven locations on Long Island, two in Westchester County, one in Connecticut, and two in New York City. It is through those facilities that WE Transport is able to service dozens of school districts, municipalities, and not-for-profit organizations in the New York Metro area and surrounding neighborhoods. At WE Transport we are always researching new technology to better serve our customers and protect our environment. Every day, our management team is looking for newer, greener, ways in which we can better serve our clients and the environment. We understand that by embracing solar technology at our facilities, and by acquiring the most advanced, energy efficient vehicles we are ensuring that WE Transport is doing all that it can to be the best transportation provider it can be. 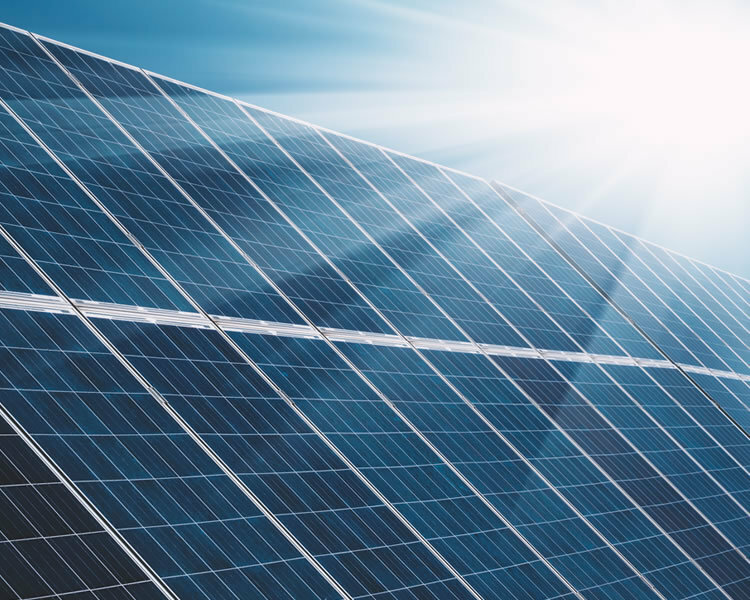 Our Islandia based facility is powered by solar technology through a 48kW system that helps protect the Long Island environment. We are proud to support renewable energy sources by reducing our carbon footprint and our dependence on fossil fuels for our infrastructure energy needs. Our fleet has new full-size buses powered by fuel-efficient, environmentally friendly unleaded powered engine technology which significantly reduces pollutants and produce only 0.05 NOx of emissions. These buses will replace older diesel units that have reached their life expectancy.